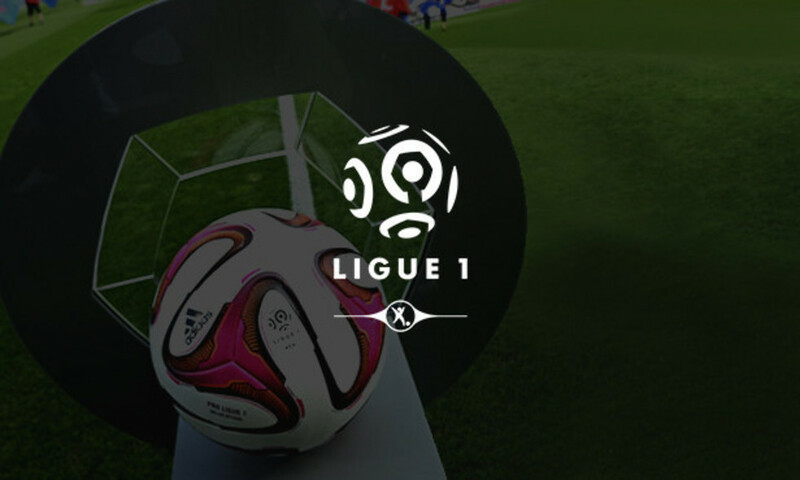 PSG defeated Lorient on Friday to move provisionally top of the table, one point ahead of OL. Now it's up to Les Lyonnais to build on their draw against Marseille last weekend. 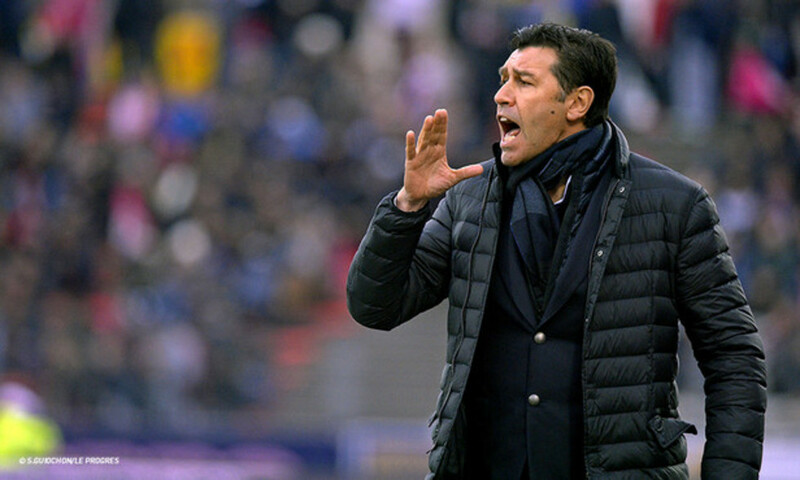 OGCN have won in their last seven matches and have lost their last four in a row. Les Aiglons are officially involved in the battle to stave of relegation. OL were without Lacazette, Umtiti and Bedimo, suspended, as well as the injured Grenier, Bisevac and Fofana. Gourcuff was back, Dabo came in for Bedimo, B.Koné started alongside Rose in central defence. 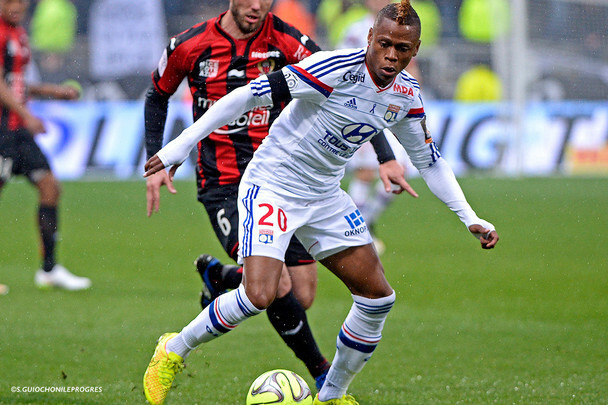 NJie was preferred to Yattara to partner Fekir in attack. For Nice, G. Puel and Diawara were suspended. Former Olympique Lyonnais players Pléa and Bodmer were in the starting line-up, along with Eysseric; Maupay started on the bench; Bosettti was injured. Pouplin came in between the posts at the expense of Hassen; Delle returned to the bench after a long spell on the sidelines after knee surgery. An early Gourcuff free-kick almost found Gonalons. OL were patient, focused and dominated the early possession. OGCN were sitting back, but won back the ball and Carlos Eduardo drew a save from Lopes. Dabo then called Pouplin into action, before Pléa was denied by Lopes. Carlos Eduardo, with an exceptional bicycle kick, opened the scoring! Pléa was causing the OL defence all sorts of problems... OL were struggling. OL came back into the game in the last 15 minutes of the half. It was an entertaining game. Les Aiglons resisted against a slightly off-colour OL side. Gourcuff came off just into the second half after injuring himself while shooting! Yattara came on; Fekir dropped back into the playmaking role. Fekir earned a penalty and Gonalons equalised from 12 yards out. Nice were then reduced to ten men with the sending off of Palun. Cornet replaced NJie and was immediately into the thick of the action. Fekir showed off his wonderful technique. Yattara began to shine. Malbranque came on for Dabo. 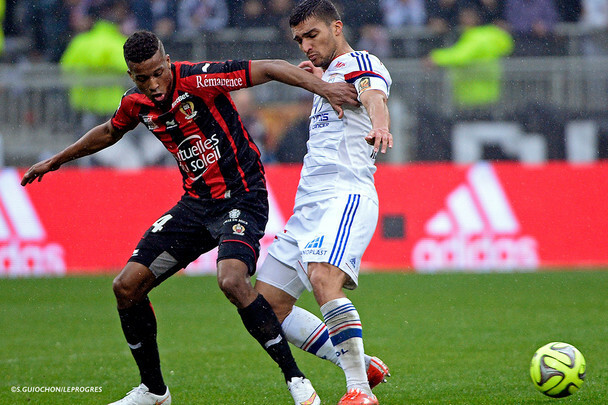 OGCN resisted still; OL pushed hard for the winner. It was attack versus defence. OL were right on top but couldn't find the final ball, the right finish. OGCN were defending with real energy. Pléa earned a penalty after a foul by B. Koné… and Eysseric scored! OL couldn't find any answers and suffered a surprising defeat. Nice recorded a huge upset win. Despite playing most of the second half with an extra man, OL were unable to find the solutions against a side who counterattacked well. Three points lost that sees PSG take top spot in the championship. A really bad result at the Stade de Gerland. 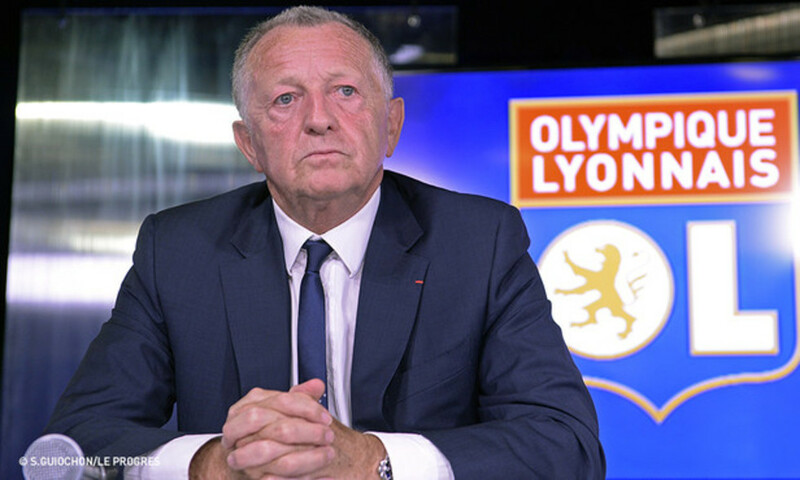 Lyon, Stade de Gerland, 37,000 spectators; Referee: Mr Gautier. 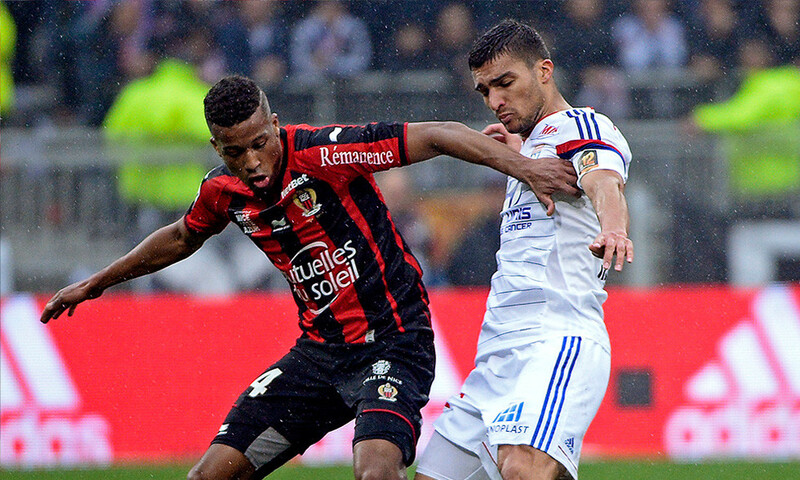 OL 1-2 OGCN (H-T: OL 0-1 OGCN). OL: Lopes – Jallet, Rose, B. Koné, Dabo (Malbranque 72') – Gonalons (c), Ferri, Tolisso, Gourcuff (Yattara 48') – Njie (Cornet 63'), Fekir. Coach: Fournier. OGCN: Pouplin – Palun, Genevois, Bodmer, Amavi – Digard (c) (Gomis 62'), Mendy – Eysseric, Carlos Eduardo (Albert 86'), Bauthéac (Koziello 79') – Pléa. Coach: Puel. 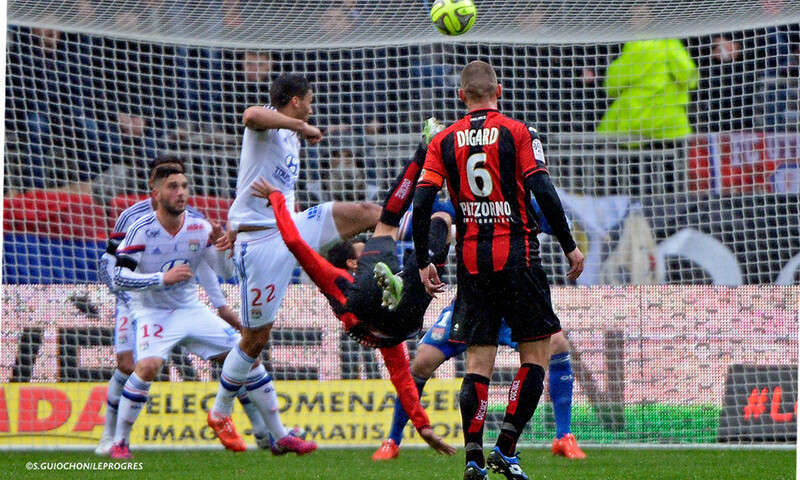 Goals: Carlos Eduardo (OGCN) 23', Gonalons (OL) pen. 55', Eysseric (OGCN) pen. 85'. Yellow Cards: Palun (OGCN) 5', 53', Fekir (OL) 29', B. Koné (OL) 53', Gonalons (OL) 56', NJie (OL) 61', Pléa (OGCN) 78', Koziello (OGCN) 83'. 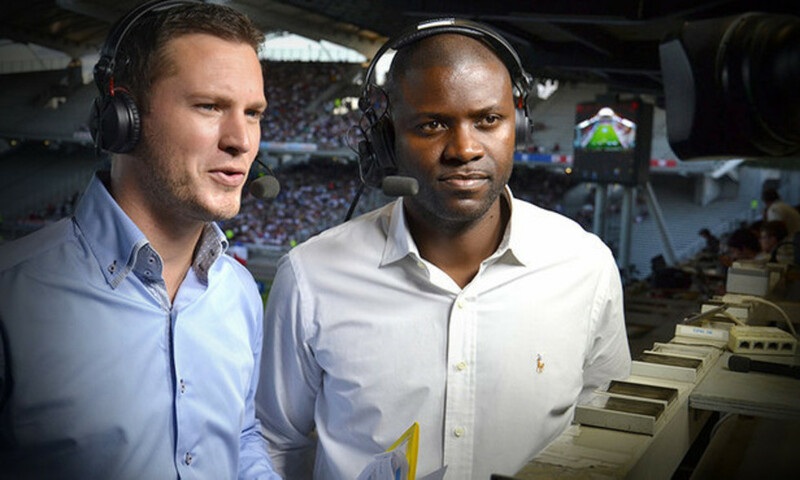 Christian Bassila cast his expert eye over the match between Lyon and Nice for OLTV.